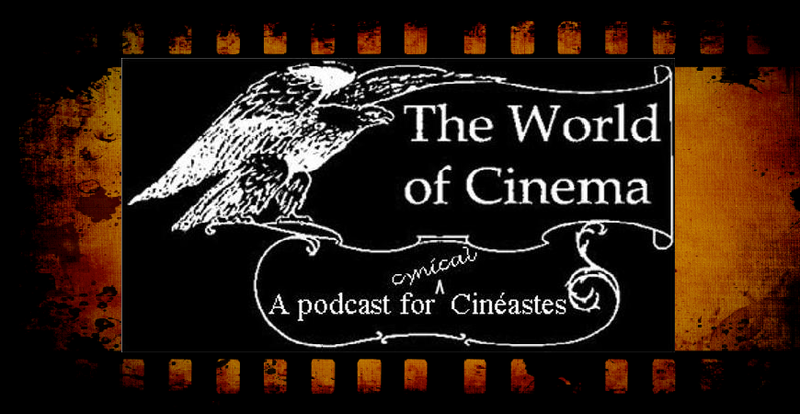 The World of Cinema: Ep. 34 - Everything is Propaganda! Ep. 34 - Everything is Propaganda! What role does cinema play in a world where everything is propaganda? From Edward Bernays to Rupert Murdoch, is your brain ever safe?